Materials are available to purchase for £10. 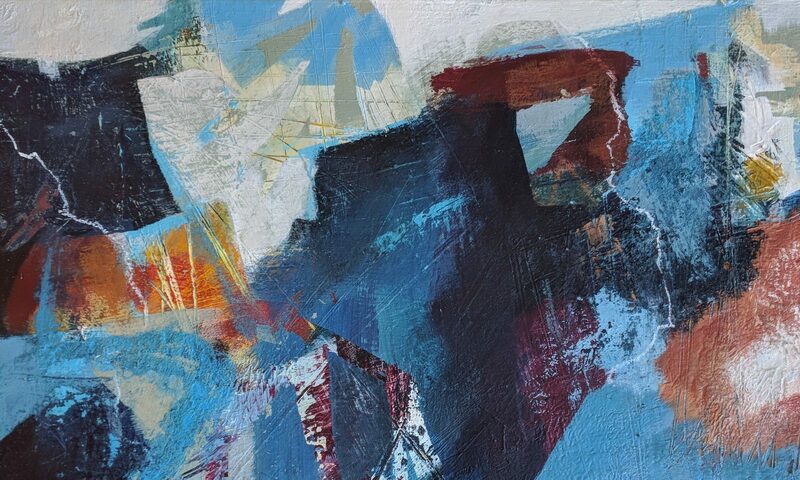 An Introduction to Abstract Painting is a workshop for people with some experience in painting and drawing who wish to loosen up or release their creativity by exploring and experimenting with abstract work. We will look at some key ideas in abstract work, explore mark making and composition and then go on to create abstract paintings using basic mixed media techniques. If there is not a viable number of students, workshops may be cancelled and payment returned. Should you cancel, a refund will be given less 50% of the course fee. It is regretted that no refund can be made in respect of bookings cancelled 20 days (or less) prior to the date of the workshop. Bookings may be transferred to alternative dates.